We’ve finally heard from ex Nissan Chairman Carlos Ghosn after a lengthy stint in a Tokyo detention house. The once mighty and revered Ghosn has been detained for over two months now over accusations of understating his salary and other assorted financial impropriety. Speaking to The Nikkei a large Japanese media corporation Ghosn blamed the charges on “plot and treason” by Nissan executives. He added he had “no doubt” those who were involved disagreed with his future plans for a closer integration between Renault and Nissan and Mitsubishi Motors. 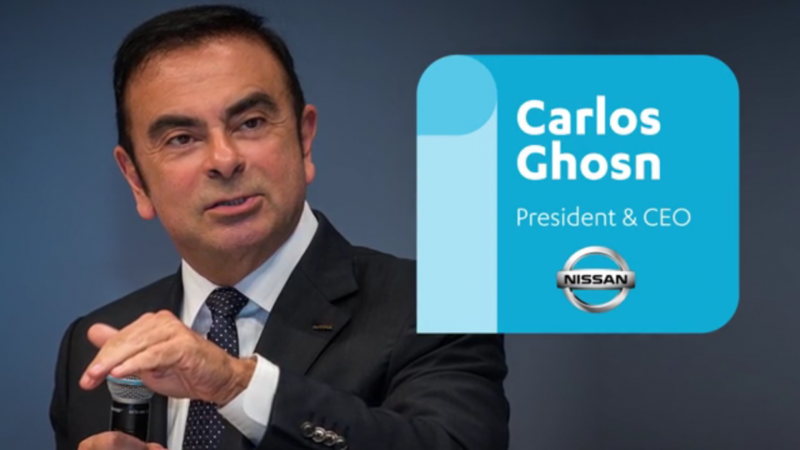 Ghosn wanted to create “autonomy under one holding company”, a plan that was in line with alliances he had created in the past. 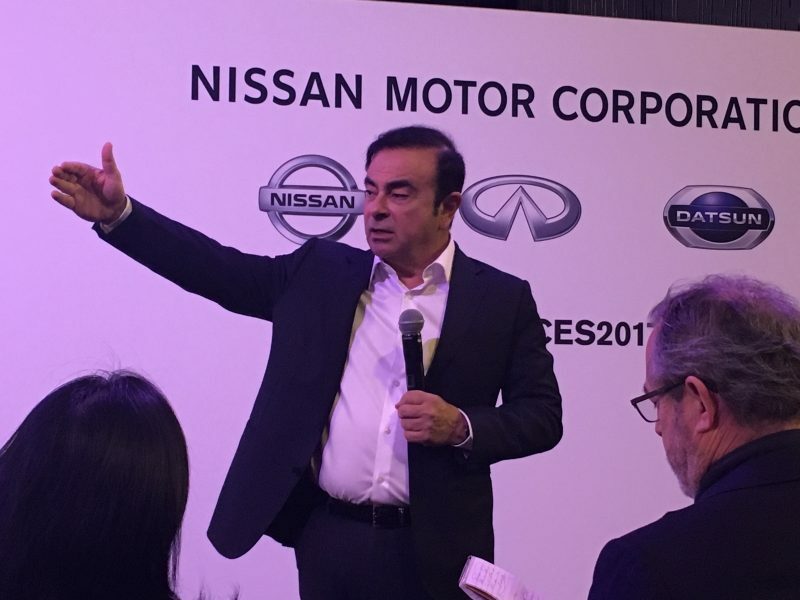 I had the chance to witness a performance by Carlos Ghosn at a Nissan roundtable discussion at CES 2018. 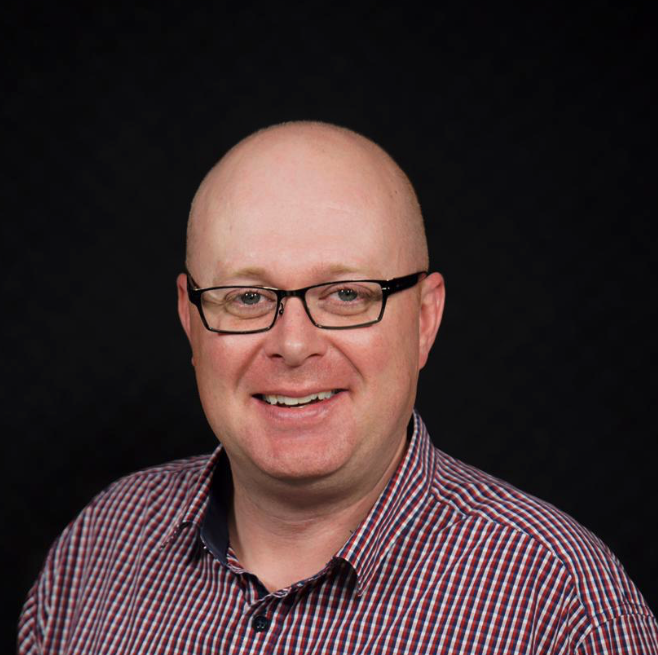 Of all the motoring bosses I’ve encountered, he was certainly the most charismatic, intimidating and the type of person who commands attention simply by walking into a room.